Stunning 4/2/2 in Westchester Park! 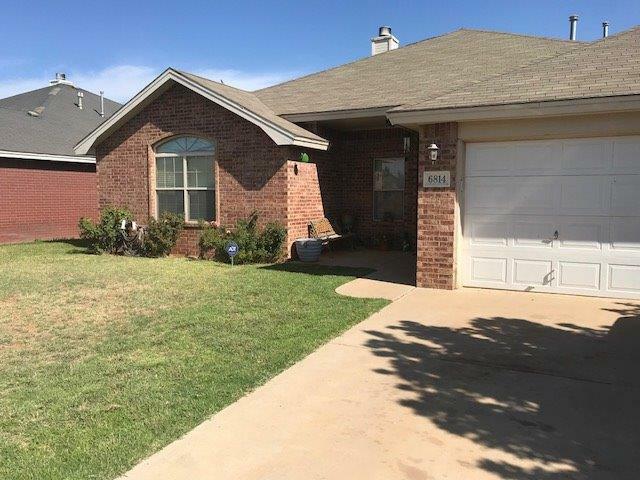 This home features new flooring throughout including gorgeous vinyl wood plank in all main areas, ceramic tile in bathrooms and neutral carpet in all bedrooms. Great open floor plan. Kitchen features double oven, an island and plenty of natural light. Large living room has high ceilings, gas fireplace and awesome built ins. The isolated master suite has a large bedroom, two closets, and a separate tub and shower with new frameless shower door. The larger storage shed will not convey. The backyard, covered patio, and recent deck offer plenty of room for entertaining. Make this exceptional home yours today!